Spideys everywhere! Imagine how fun watching lots of little spideys running around. 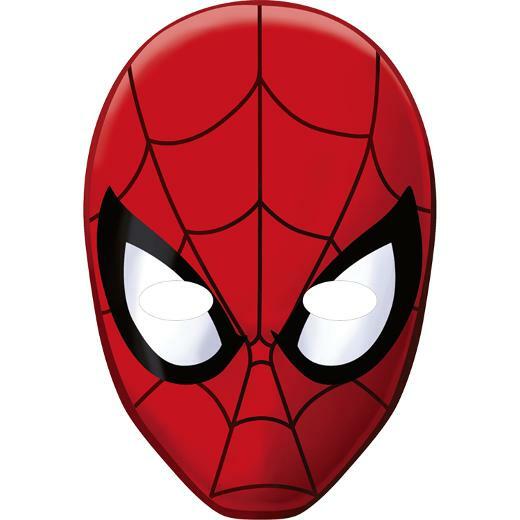 Package includes 8 heavy paper Spider-Man Masks (6.5 x 10 inch). The mask is held comfortably in place with a soft, elastic cord. L: 9.5 in. W: 7.5 in. H: 0.25 in.